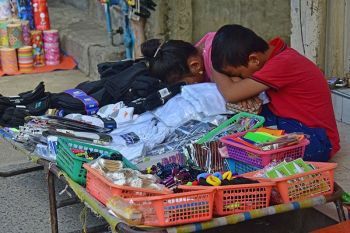 ARE girls just for parlor games, household chores, or beauty contest only? Apparently, sounding like an old colloquial line for machismo effect that could no longer be sung nowadays —- be in governance, politics, ordinary workplace and even in the ego -- tripping male-dominated sporting world. 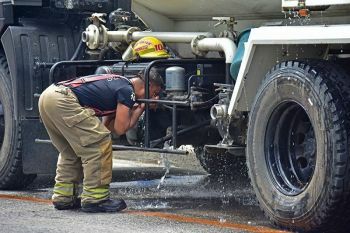 In Tagum City, Davao del Norte alone where the 2019 Batang Pinoy Mindanao qualifying games is underway (from February 2 to 9) at Davao Norte Sports and Tourism Complex), uttering such line will automatically fall to fake news as the female Batang Pinoy athletes that I love to call as the “little Amazonas” were able to unleash their might in almost all corners of the fight to everyone’s great satisfaction. And the 249-strong Cagayan de Oro (CDO) delegation shared the accolades deservingly bestowed to its supposedly “femininely soft” human pieces for the gold-hunt warfare either on the sunbaked messy fields or in-door venues for over a dozen sports disciplines disputed by Mindanao’s finest sports combatants aged 15 years old and below. 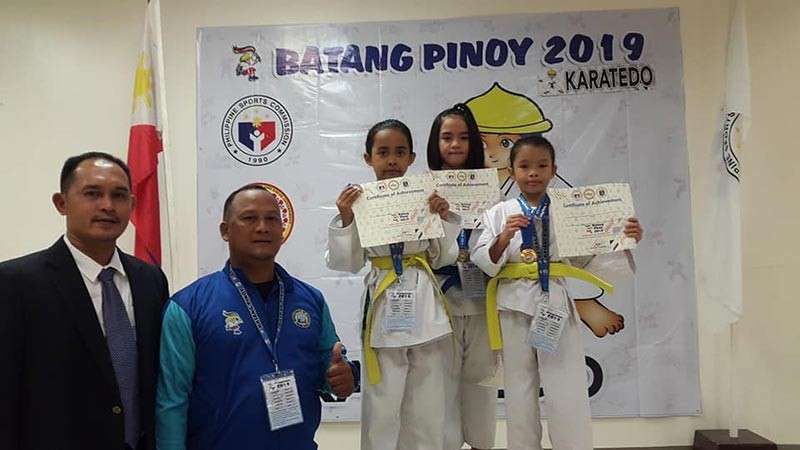 Oozing with confidence, the small but terrible Ruelle Canino of Kauswagan Elementary School proudly stood in front of Team CDO’s ambitious campaign to rule the Batang Pinoy war atop the 64-square-board. 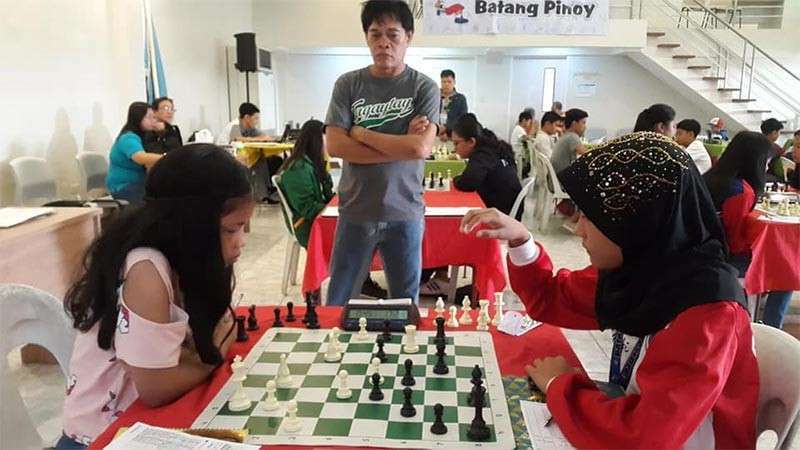 Already, the Grade 5 pupil Canino, a consistent Asean top-notch performer, secured two individual golds for the City of Golden Friendship’s when she played through undefeated in a total of 13 chess matches in rapid and standard events. “Pwede ra gyod unta moingon atong gamay nga Tawing (she can even afford to say) na boys panglaba lang mo ako na bahala unsaon pagdaug (boys just wash my clothes and let me win the games for you),” a delighted coach Johnnel Balquin was tempted to remark in half-jest as the lion-hearted Canino is poised to sweep the 12-under titles in chess for Saturday, February 9, culmination with the blitz competition. Tawing’s secondary teammate Lorebina Carrasco II from Corpus Christi School is still playing, as of press time, in the final round of the 13 to 15 year-old standard chess that could mean for another mint. 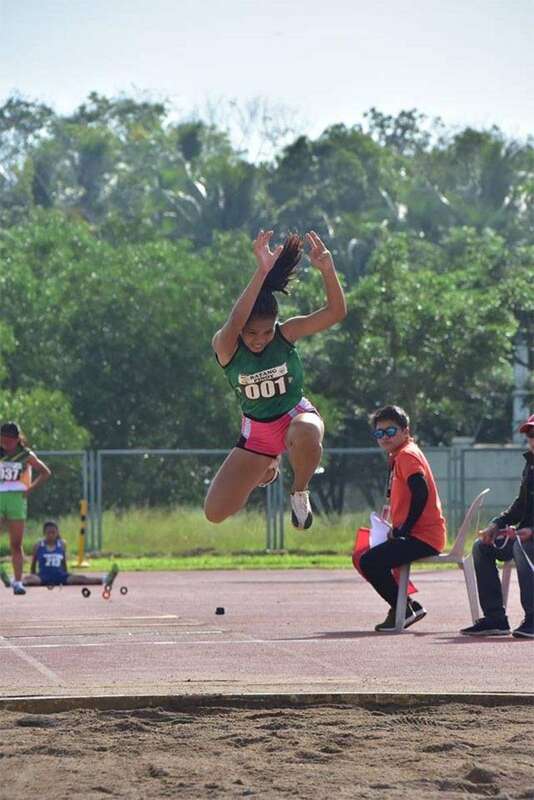 On Thursday morning, February 7, a 14-year-old lass from the uphill barangay of Balulang by the name of Rona Bacus made a noise when she lorded it over in triple jump. And the Oro entourage headed by City Sports chief Jaymar Rivera is but thrilled waiting for the good-looking Bacus to strike for more gold attempts in long jump and high jump events. “Like from the rest of Batang Pinoy spectators, mas nalingaw ko sa performance of female athletes kay mas grabe pa noon ila heart and will to win,” said Rivera after learning that two female Oro boxers in Lady Jane Payla and Maricar Vicente are also preparing in their respective bouts for gold Saturday. 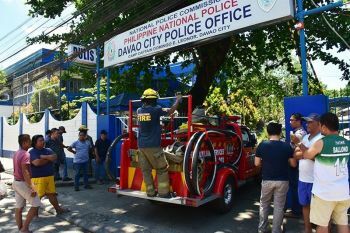 On Friday morning, February 8, the five-aside futsal match featuring Davao City and CDO lady booters in the final drew the wildest cheer from the crowd. The most fighting wards of coach Dhon Lazo and assistant coaches Jerney John Miaco and Ivan Caiña fought tooth and nail, coming back strong late in the final half behind the score-tying goal of Liezel-an Catamco. It was such a wild and wooly game, though the Dabawenyas prevailed, 2-1 when the CDO side committed a costly error that resulted to a game-winning free kick by forward Bea Janine Baste. “I am so glad to have this lucky chance nga na-watch nako ang futsal final kay grabe ka bibo, thrilling maka proud gyod. 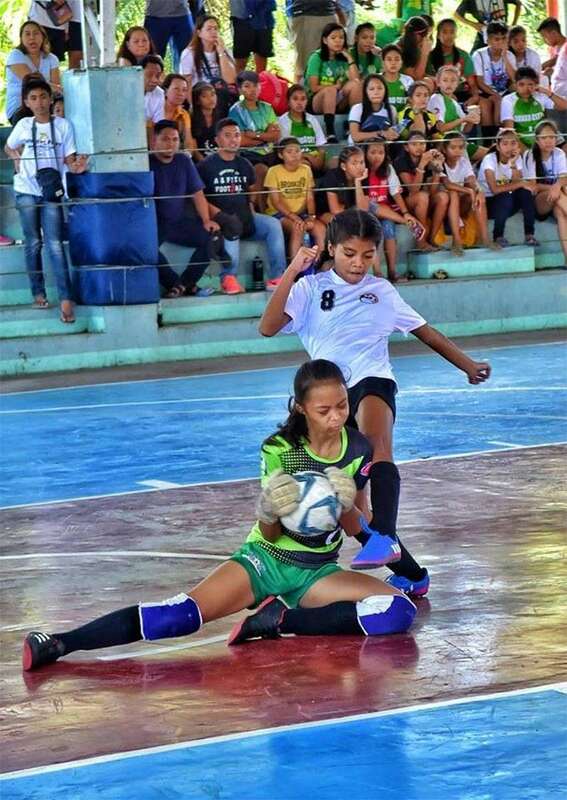 And I admire even ang Team CDO maskin napeldi kay ila gyod nahatag ilang best,” said Philippine Sports Commission (PSC) commissioner Charles Raymond Maxey, among those who watched and enjoyed the titular women’s futsal duel from start to finish. And, yes, it’s safe to say now. Not only in Batang Pinoy games that one can expect more of the “Amazonas tribe” (big and small alike) to thrive and yet come, see and conquer the ever challenging sports battle being dominated by male athletes in the past.